Winter gets nastier every year and if you’re sensitive to the cold, any time’s the perfect time to prepare for the chilly weather. When electric heaters and central heating aren’t enough to get you through the bitter winter, try this Japanese-style space warmer: a kotatsu table! What is a Kotatsu Table? 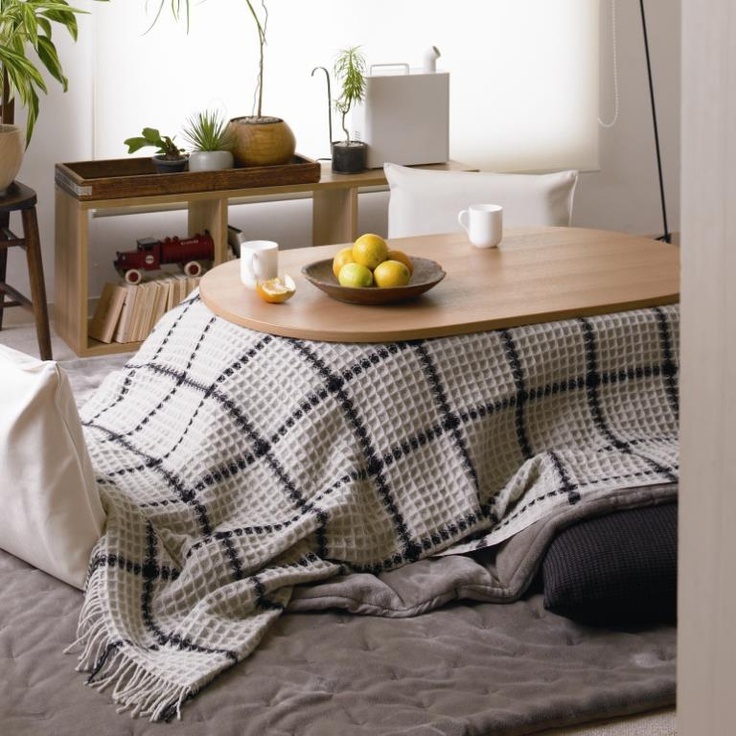 A kotatsu table is a blanket-covered low table with a built-in heater. 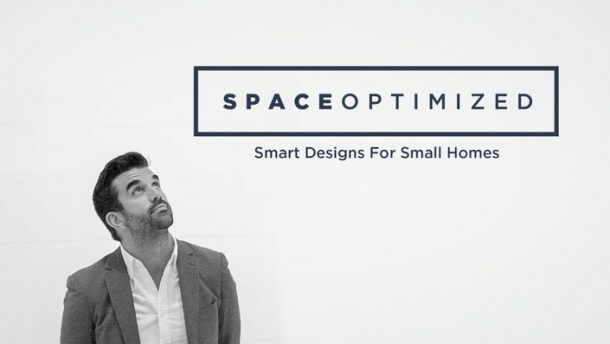 This space heater is ideal for a tiny home because it doesn’t take a lot of space. 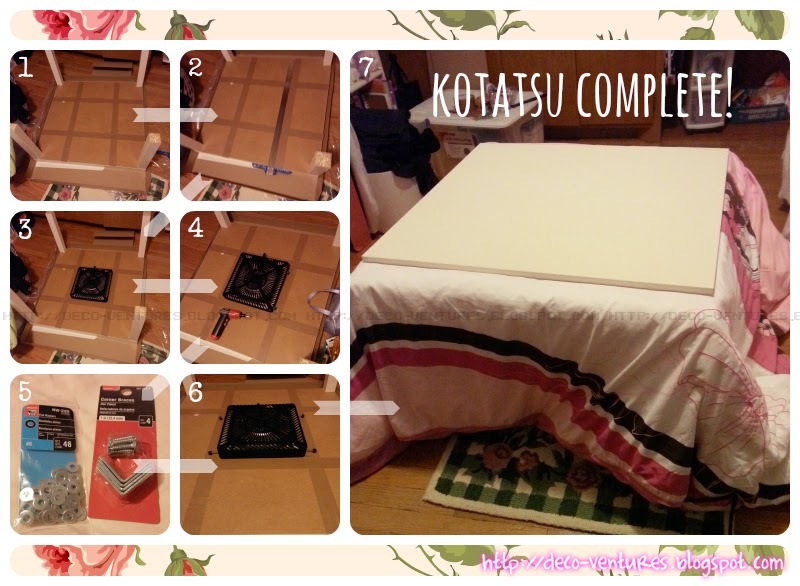 How to use a kotatsu table? 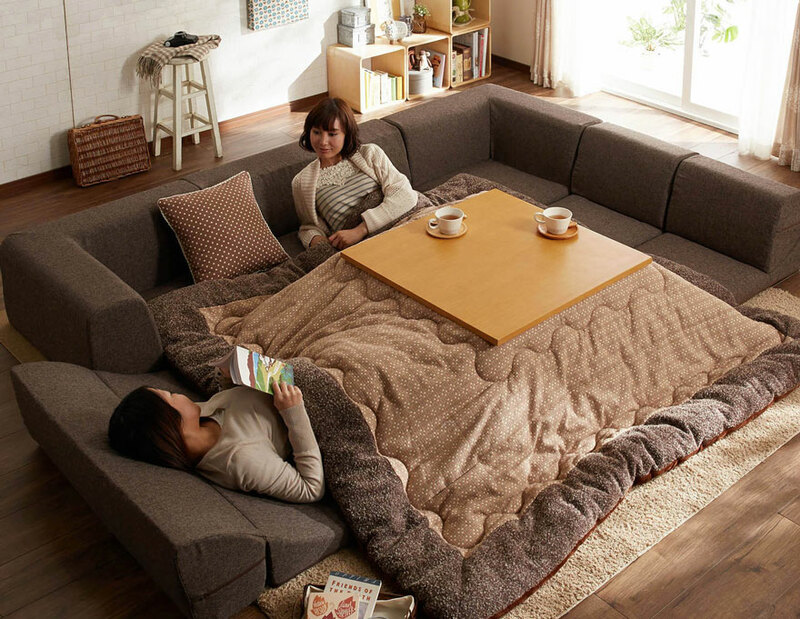 Essentially, you just sit on the floor, cover your legs with the blanket and let the kotatsu table warm you right up! The thick blankets on the sides do more than just keep you cozy. 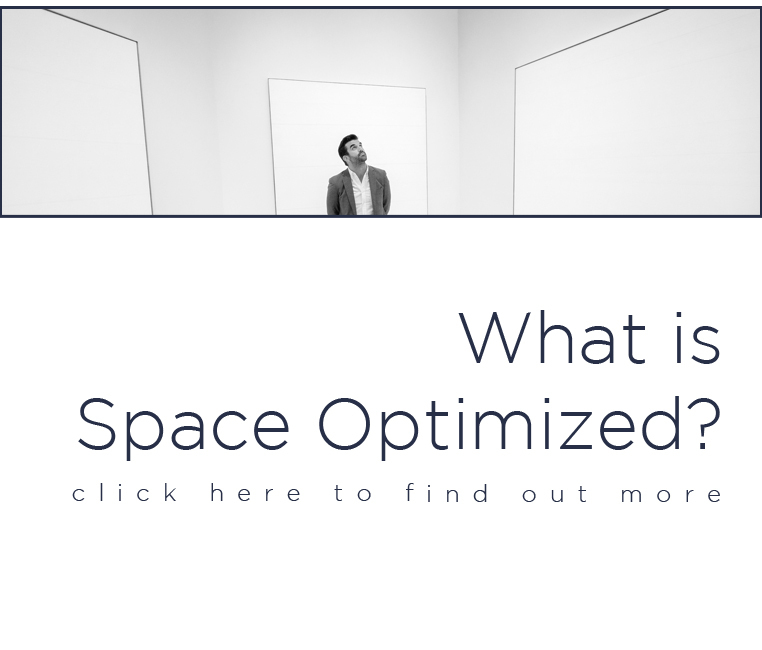 An ordinary space heater can’t generate concentrated heat where you want it. A kotatsu table’s heavy blanket traps heat underneath, keeping the lower body nice and toasty whenever! 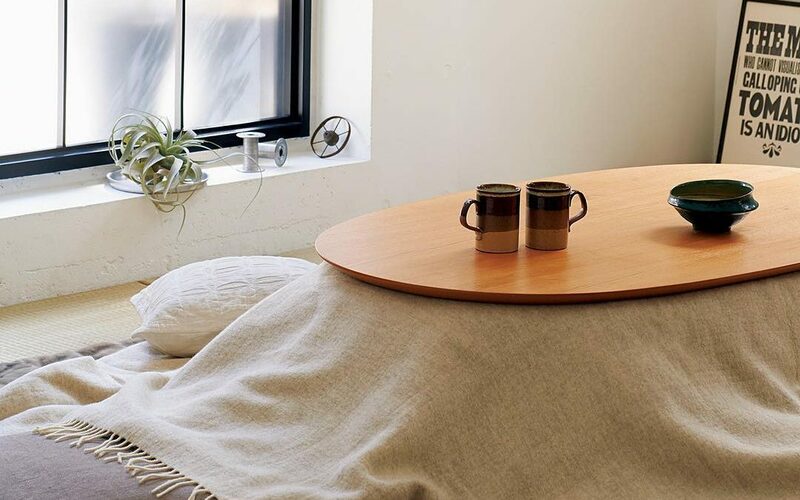 The kotatsu table has everything you need to make winter chills bearable. You can eat, enjoy your favorite drinks, watch the telly or relax in the living area while all cozied up in a kotatsu table. You can even snooze, work, or have friends over and bask in the ambiance together in a kotatsu table. Kotatsus come in different sizes, including compact ones for a tiny home! A kotatsu table might look like a modern contraption but it’s not. This ingenious space heater dates back to 14th century Japan when homes do not have proper insulation. Trust the Japanese to come up with wacky ways to stay warm during the winter months! The design of the kotatsu table was so good; it was able to withstand the test of time. The kotatsu heater is the heart of the kotatsu table. In ancient Japan, coal stoves or furnaces were used as kotatsu heaters. That was a great idea then but these days, fan or electrical heaters are used as kotatsu heaters because they’re safer. Kotatsu heaters come in 120 and 230 volts configuration. 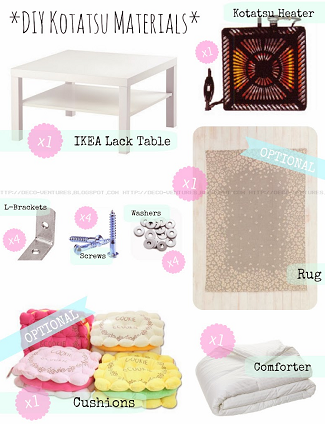 They can be bought separately from the table and futon. There are two types of kotatsu table designs. One is the traditional kotatsu table that stands about 16 inches in height. This table has a modest surface and a built-in heater. Most Japanese live in a tiny home or microapartment so a traditional kotatsu table is the most popular design. A contemporary kotatsu table is taller, wider, and comes with a detachable heater. A traditional kotatsu table can only be used during the winter season. But the modern kotatsu table converts into a regular table during warmer weather. This is a great option for those who love multipurpose pieces of furniture. That’s right, Amazon does carry everything including the iconic Japanese furniture, the kotatsu table. Amazon has loads of sellers and the kotatsus come in an array of design and styles to choose from. This is the best place to get a kotatsu table simply because the customer service and return policy are fantastic. Rakuten, considered as the Amazon of Japan, has a vast selection of kotatsus too! The popular e-commerce store offers everything from traditional kotatsu table to kotatsu sofa sets, heaters, and heated blankets. Just make sure to shop at the global website to get authentic Japanese goodies outside of Japan. Yes, eBay is a safe and reliable online marketplace to shop for pieces of furniture, including a kotatsu table. Although the selection is surprisingly extensive, most of the items are used or secondhand, something that some buyers dislike. Still, eBay is worth checking out if you’re looking for affordable kotatsus. 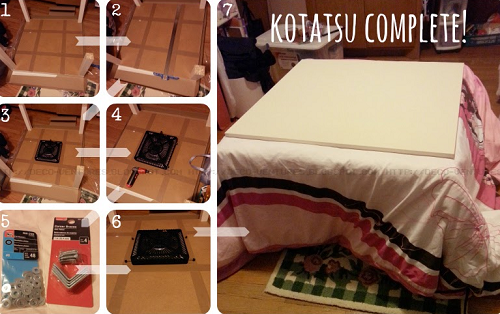 Really, why buy a kotatsu table when you can hand-assemble one using simple components that you can get from your local hardware store? Here’s a simple tutorial I found on deco-ventures. 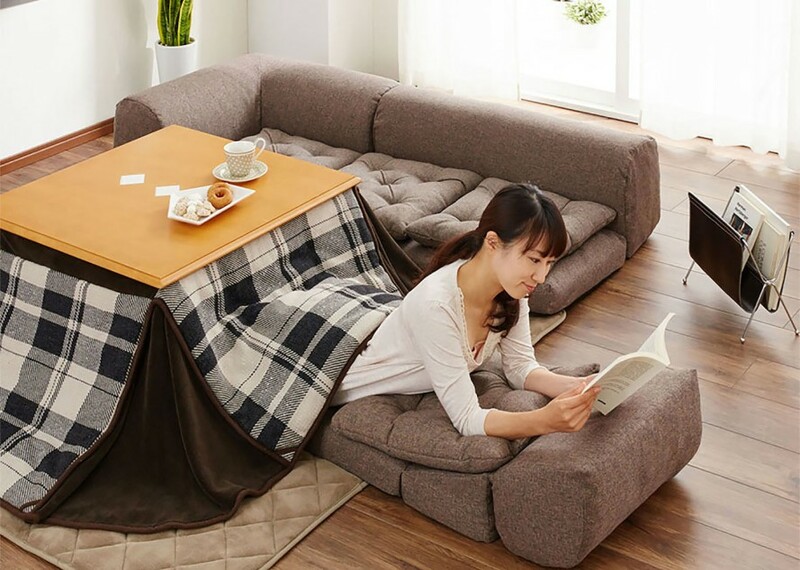 Important: The Lack table is perfect as a kotatsu table because it has two surfaces: the tabletop and the shelf underneath it. The size of the Lack side table is also perfect for a tiny home or microapartment. Do note that the heater will be placed under the shelf, not under the tabletop. If the table hasn’t been assembled yet, hold off placing the tabletop until the kotatsu heater has been installed under the shelf. Flip the table side down and cut about 15 centimeters off the table legs. Make sure you’re cutting each leg evenly so the table won’t wobble. Get the kotatsu heater and place it on the table’s underside. Using a pencil, mark the heater’s position or get duct tape to set the heater in place. Figure out the orientation of the L-brackets. The L-brackets will hold the kotatsu heater in place under the table. Using your electric drill, drill holes where you’d like to set the L brackets. Use the screws to set the L-brackets in place. Conduct a dry test to make sure the brackets are nice and secure. Once the kotatsu heater has been attached, flip the table side-up. Give the kotatsu heater a gentle shake just to see if it’s set securely. Then, throw the comforter over the table. 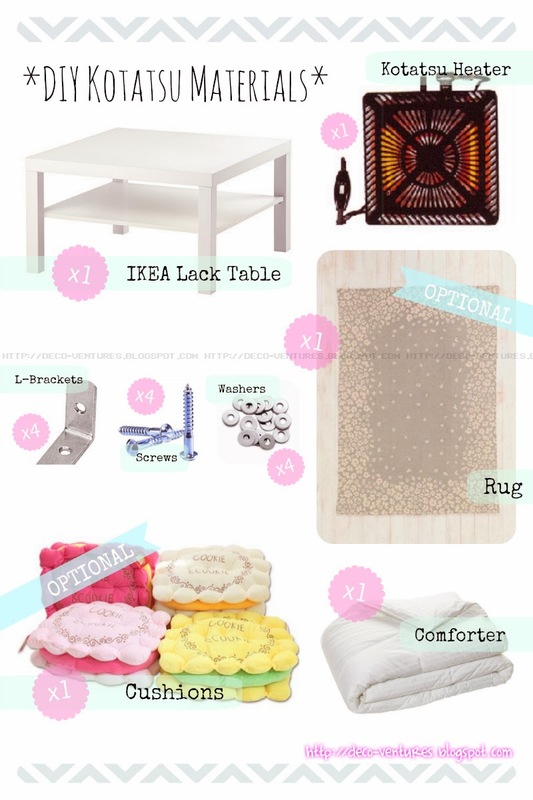 Place the tabletop over the comforter to complete the set up. If you’re using a transformer, plug the kotatsu heater in then plug into a wall outlet. Turn on the heater, check if it’s generating heat properly and you’re done! When using a kotatsu table to stay warm, be careful not to touch the heat elements to prevent serious burns. Also, a kotatsu table is a fire hazard so for your safety, never leave the kotatsu heater running unattended.